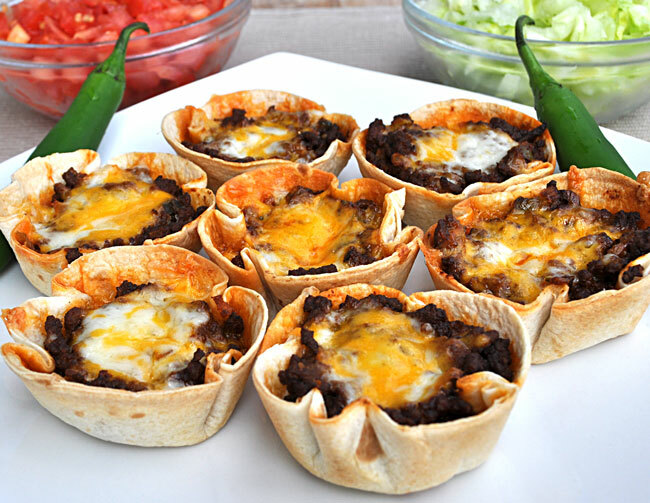 Muffin Tin Tacos – Hispanic Kitchen. 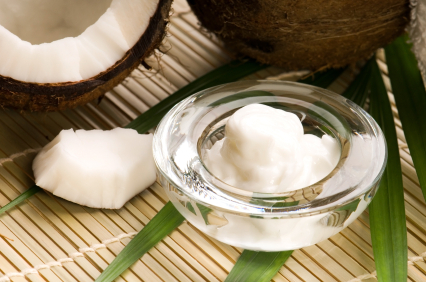 Coconut oil is one of nature’s true miracles. It’s great for beautifying skin and hair, preventing premature aging, aiding weight loss, preventing heart disease, cancer and diabetes and providing immune support. Today, I tackle a subject that no one really wants to talk about- body odor. More importantly, I will tackle it naturally. Chances are, you’ve probably experienced body odor at some point. I am posting this because it was a touchy subject for me for a long time, and I’m hoping my (embarrassing) plight might be able to help someone! Eating a good diet and drinking enough water can really cut down the odor, but sometimes you need something else. Sure, the conventional antiperspirants work great, if you don’t mind infusing your armpits with cancer causing aluminum, but for those of us who have sought a more natural option, you may have noticed that the pickings are rather slim. 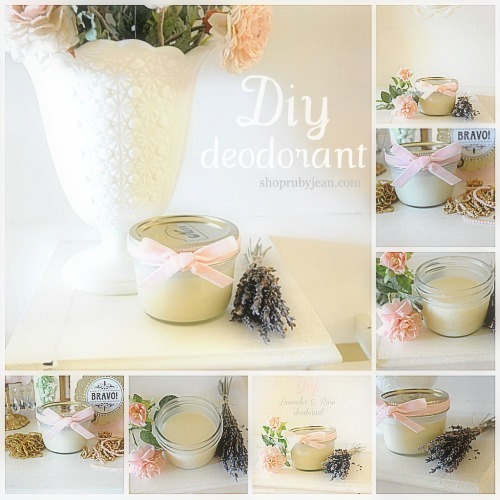 There are a lot of natural deodorants out there, it’s just that, well… most of them don’t work well. I say this from experience, as a woman who has been pregnant four times in the last 5 years (pregnancy increases sweat) and worked out through the pregnancies. So what to do? Sweat like a horse or get Alzheimers and breast cancer? Is there no other option? Fortunately, there is! Unfortunately, it takes more time than going to the store, but it lasts a lot longer and is a whole lot healthier! 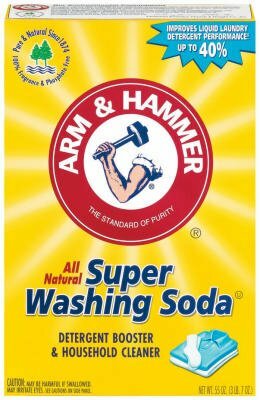 In my pursuit of healthy armpits, I finally found a recipe that works and is still healthy. This is after trying every natural variation I could find (which didn’t work or caused a rash) and after several very failed attempts at making it. I did find in the process that pure baking soda or plain coconut oil work pretty well, so if you aren’t into making your own, maybe try that. Both of the recipes below work really well. I prefer the softness of the first recipe, but if you don’t have shea butter lying around, the second recipe works just as well. The recipe is simple, the result is even better. 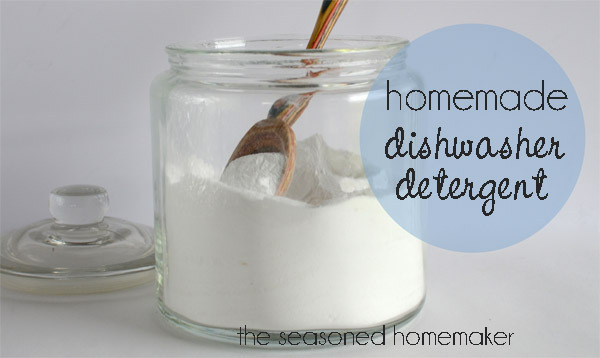 It cleans your dishes and there won’t be a residue left in the dishwasher. This detergent is safe for the newer HE washers, as it is very low suds. Empty laundry detergent containers or bucket with lid to store detergent. I pour what I need into an empty detergent bottle, then refill from the bucket as needed. 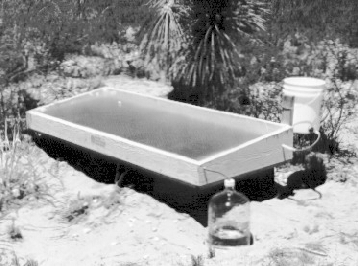 Heat over medium-high until soap dissolves and melts. Add Washing Soda & Borax, and stir until dissolved. Pour 4 cups Hot Water into bucket, then add Soap Mixture. Stir, then add 1 Gallon + 6 Cups of additional water. Stir. I use my stick blender to make sure it’s all mixed well. Transfer to a bucket with a lid, or pour into empty laundry detergent containers. Set aside, and let it sit overnight, or up to 24 hours, to thicken and gel up. Consistency and color will vary depending on your soap & water ~ it may be lumpy and watery… kind of like a watery gel, but it works great! 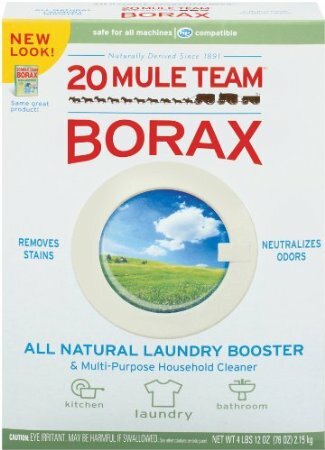 I use about 1/3 cup of detergent per load. If I need to, I add liquid bleach in the normal amount (for whites) or oxy for colours. About 2 gallons for around 1.00 at these prices. Your prices will vary according to where you live and what store you shop. 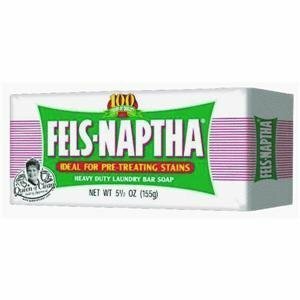 Some people use Fels Naptha. 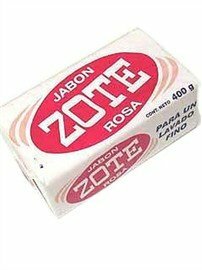 I don’t like all the chemicals in it, so I use ZOTE. You can also use a bar of ivory soap, but will need to use the ENTIRE bar.